jbs inspiration: Guest Star Sharyn Tormanen! Today we welcome Sharyn Tormanen and her mad cardmaking skillz to the Inspiration Blog! Sharyn writes, "This time of the year I gear up for graduation parties and start stocking up on congratulation cards. I'm looking forward to sending these out." I would say there are some lucky seniors out there who can look forward to receiving these beauties. 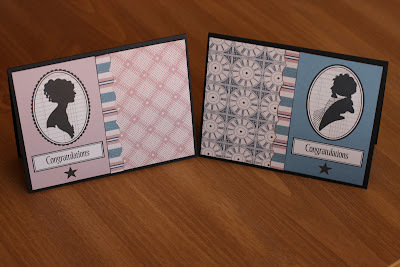 I have to say that the Red/Black Extension III Mini Papers are my all time favorites for cardmaking. 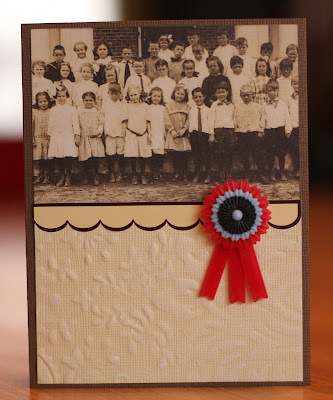 This little classroom of children always looks so adorable on a card front. And these new State Fair Plastic Ribbons couldn't be more perfect for congratulations/graduation cards . 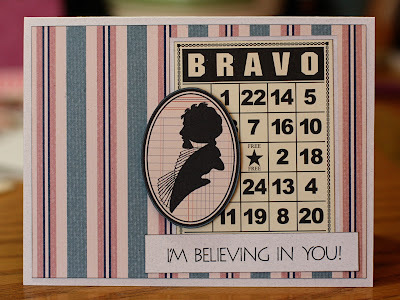 . .
Actually, the Be Our Guest Journaling Cards and Sentiments Bingo Cards are pretty perfect too! Thanks for the inspiration Sharyn! (psst . . . if you're looking for a great graduation gift for a golfer, check HERE for hand carved cleverness from Sharyn's husband). These are awesome!!! 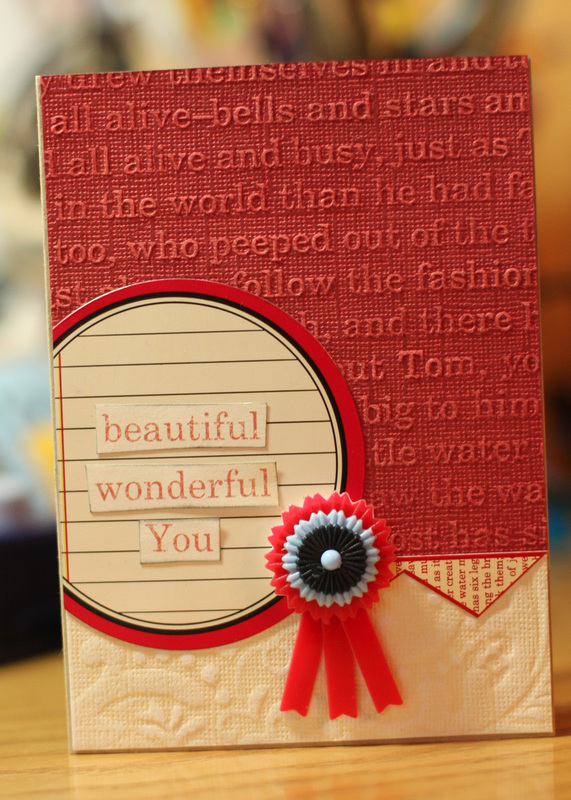 Gorgeous projects Sharyn! 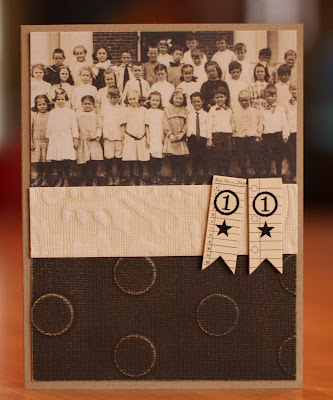 What fun ways to use those great products! The retro pic is great! ~Lisa H.